The big-screen love interest of a famous hero in the comic book adaptation has passed away. 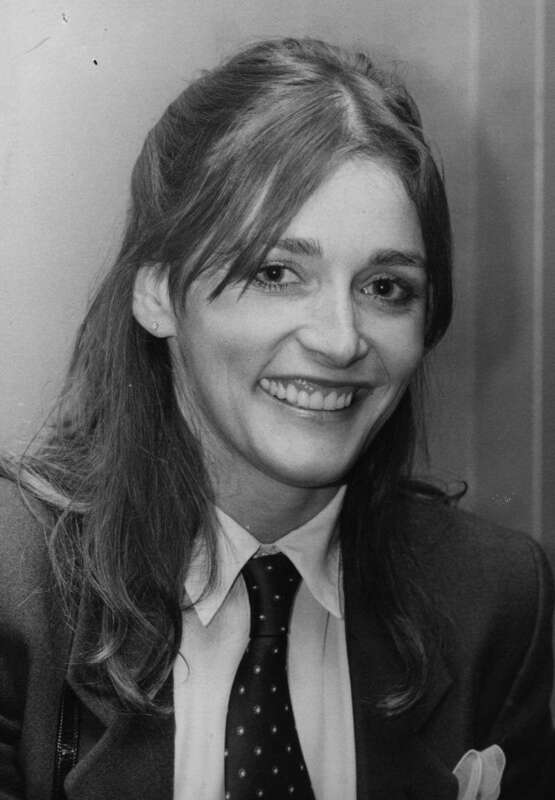 Margot Kidder, who portrayed Lois Lane in 1978, died at her home in Montana. The actress was just 69 years old. The cause of death remains unknown. 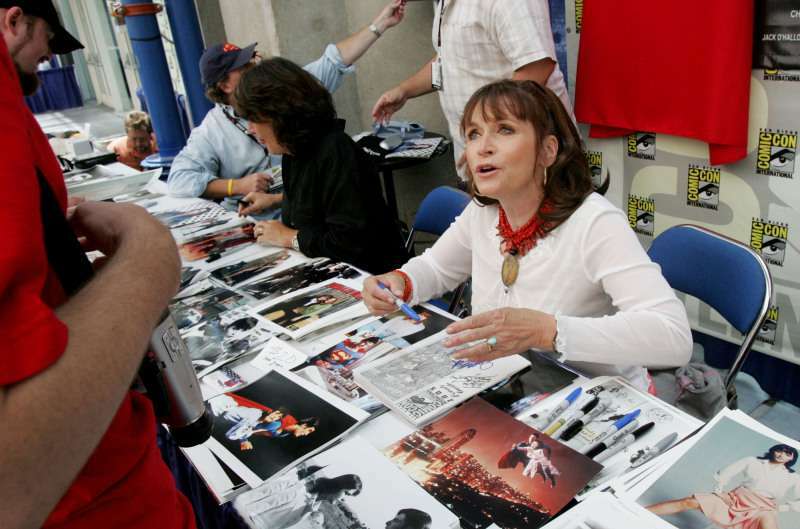 Kidder started her acting carrier in the late 60s, but the big fame came to her when she played alongside Christopher Reeve in Superman: The Movie. She appeared in the three sequels of the movie. 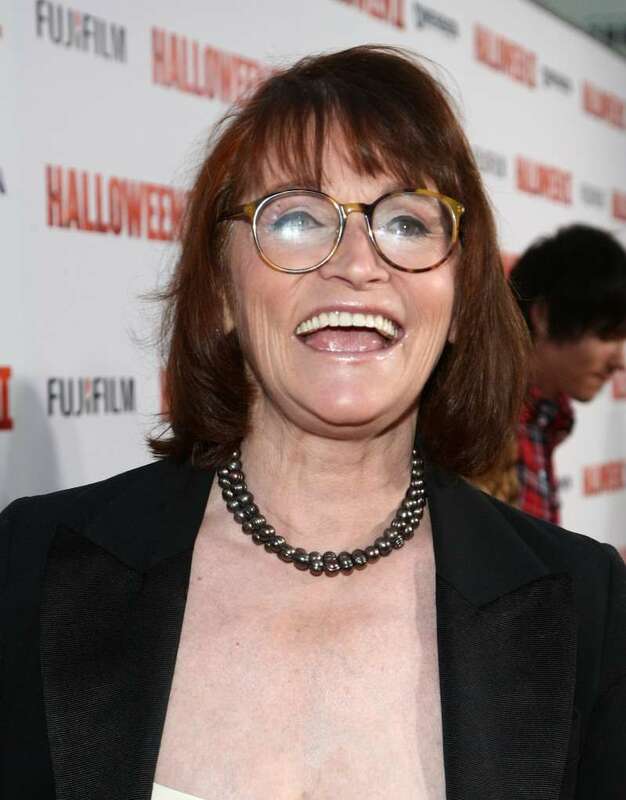 The actress also starred in The Amityville Horror (1979) and played in many movies, including Black Christmas (1974) and Heartaches (1981). Kidder portrayed Eliza Doolittle in an adaptation of Pygmalion with Peter O’Toole, which she also produced for Showtime in 1983. The woman we saw was in obvious mental distress. She didn’t think one person was following her. She thought a whole group of people were after her. Five months later, the actress said that her main problem, which caused “mood swings that could knock over a building”, was manic depression. She was diagnosed with this condition eight years before the incident but refused to take any recommended treatment. After her close friend Carrie Fisher passed away in 2016, Kidder for the first time felt the weight of mortality. Kidder would be remembered by many as a survivor who lived life unapologetically — sometimes to her own disadvantage.